A Men is a stylish and very masculine fragrance. It was launched in 1996 by Jacques Huclier. 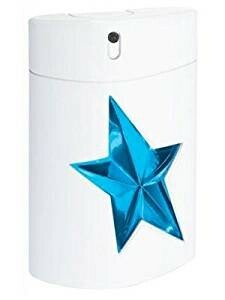 This fragrance brings to life the story of a bluish sky, a decorative motif cut out of childhood dreams. The stylish notes are accentuated by the male brave soul masculinity, which is not afraid to put its physical appearance.